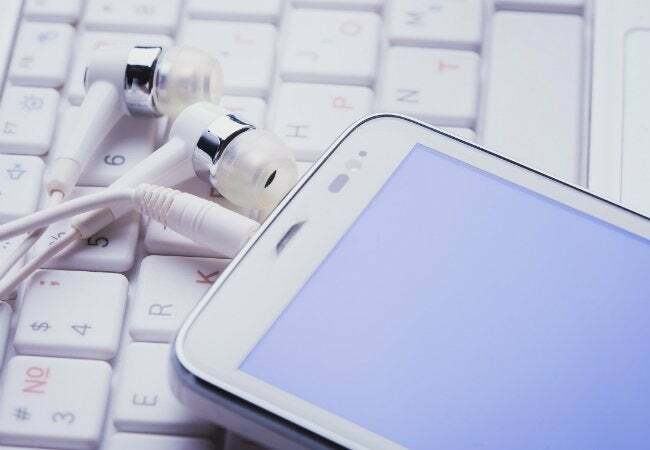 Crank up the volume on your smartphone in one easy step. Everyone wants to be a DJ, but no one wants to buy the equipment—let alone figure out how to use it. This life hack won’t replace store-bought speakers, but it’s a perfect way to crank up your favorite tunes while cooking dinner or finishing up a day’s work. All you have to do? Reach into the kitchen cupboard! 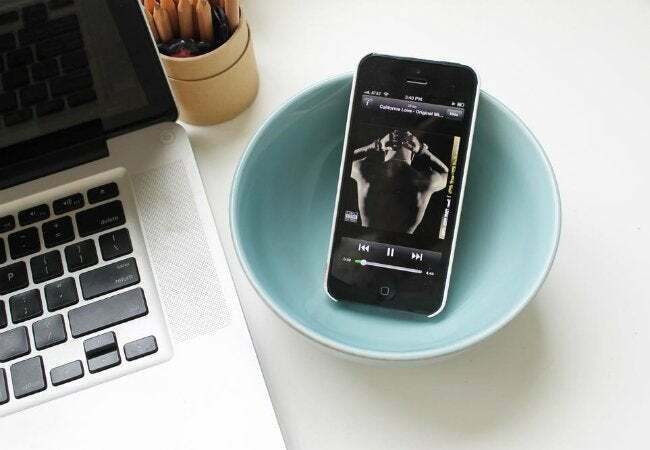 This ingenious amplifier for your at-home jam session is a simple ceramic bowl. Just set your phone into the bowl with the speaker end down. The bowl’s concave shape does the rest of the work, sending sound up the sides and out into the room—minus the chord chaos.